1. What is your best summer memory as a kid? That's a tough choice! I have lots of happy summer memories, I grew up in a country village and we were allowed to go roaming about playing in the woods and fields. Whole imaginary universes existed from our neighbours' garden shed down to the river (where you could actually go fishing). 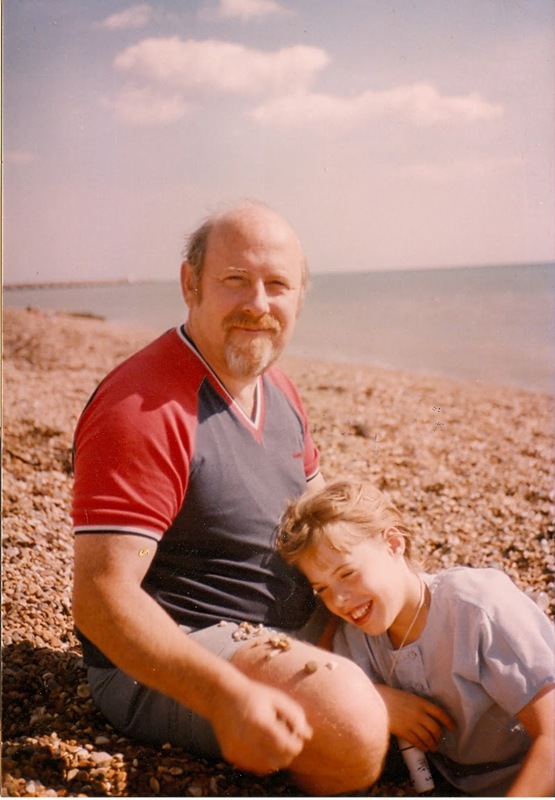 We took some great family trips too; off to the various beaches in Kent and Sussex, or to see my God-parents and their endless (or so it seemed) garden in Essex or my Grandparents down by the sea in Portsmouth. 2. What is your favorite summer drink? 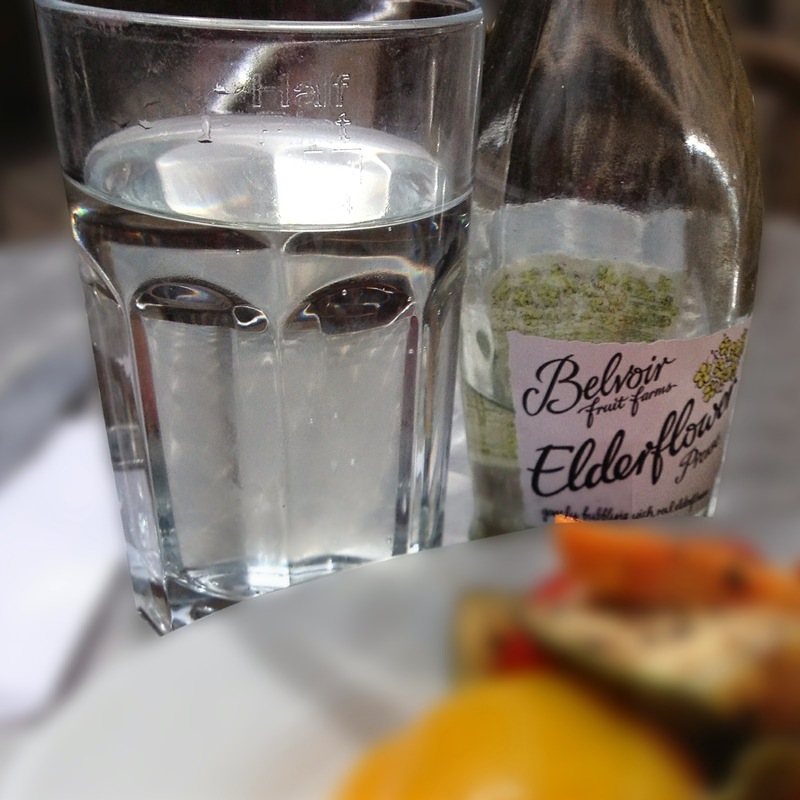 There are two summer drinks for me; Elderflower Cordial (light, refreshing and flowery) or Pimms (a very English alcoholic drink, best served with some diced fruit and a sprig of mint). 3. What is your favorite summer TV show? Summer TV?! There is no Summer TV! Thank goodness for USA who do have a Summer schedule - I think Royal Pains probably wins as it is set in the Hamptons in the Summer. For all the other channels everything that started in January goes away, and nothing that begins in the Fall has started yet. The TV execs abandon us to the vagaries (well it is if you are in the UK given the time difference) of the baseball schedule. It is pretty much sport or nothing... the F1 season is still going and if you are lucky and the England team aren't rubbish there is plenty of cricket. Sadly I don't like tennis, otherwise my schedule would be even more full! 4. What is the best outdoor summer activity? Summer is not my favourite season. Husband doesn't like the heat (and never has) and I no longer tolerate the heat because it exacerbates my MS symptoms - I can't walk very far, I get even more fatigued than normal... I quite like to potter in the garden at a push. 5. What are your summer vacation essentials? We don't do summer vacations (see above). For our Honeymoon - which coincided with one of the fiercest heat-waves England had seen in a good while - I made sure to carry sunglasses, a bottle of water, paracetamol, a fan, tissues, tea bags (decaf green tea) for Husband, sunscreen, a baseball cap... it sounds like a lot, but the wheelie-walker has a carry-all under its seat and holds a myriad of useful items!